I agree with LTE-LAA and MulteFire and they both have a potential to deliver amazing speeds and capacity for the operators and any service providers who would use it. While it is a great technology enhancement, MulteFire can potentially disrupt the industry as we know today. Let me explain. 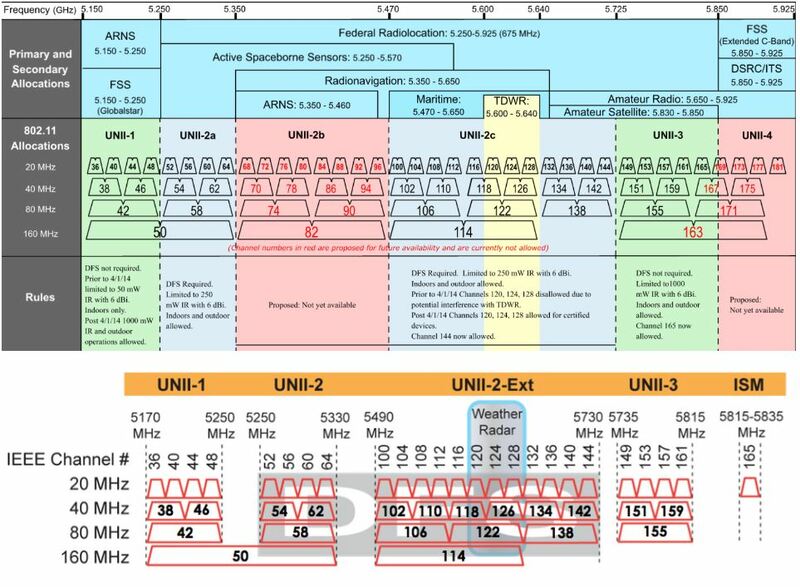 The way every one is seeing MulteFire is that operators can use the freely (or nearly free) 5GHz spectrum that is available. While there are or will be some restrictions, it could be used with low power indoors. 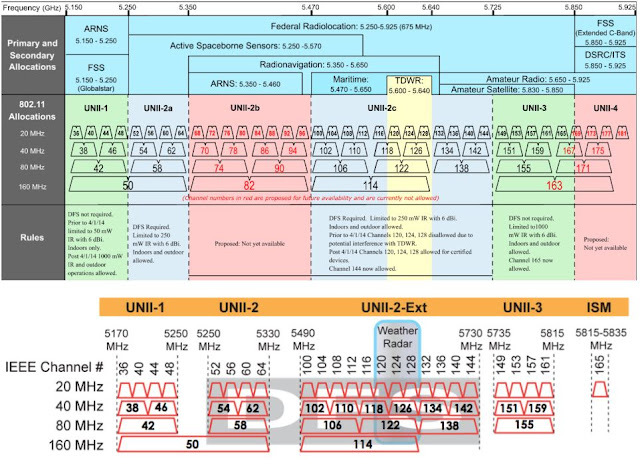 The WiFi service providers have been eyeing this spectrum from a log time and 802.11ac is one such standard that makes use of this spectrum. The end user does not necessarily understand the technology very well. Even though Wi-Fi enhancements are quite good and complex, from an end users perspective, Wi-Fi is free and "why should I have to pay so much for Wi-Fi?" ThinkSmallCell wrote an article on this topic back in January here. The same consumer will have no issues generally paying for a MulteFire kind of technology as the origin of that is from the cellular world. While I have seen articles suggesting that MulteFire is more efficient than Wi-Fi protocols, I think we can disregard the efficiency angle from this particular post. My first point here is that end users may be more willing to pay for MulteFire than for Wi-Fi. The second point is that there is nothing stopping these Wi-Fi service providers from using MulteFire. As that would be a standard out of the box technology, possibly available as small cells, they can use it in conjunction with their Wi-Fi hotspots to provide more 'premium' coverage. Of course they will have to use different parts of spectrum for both these technologies. So here is a possibility of Wi-Fi service providers providing limited mobile services. Now there is nothing stopping a large Wi-Fi SP to become an MVNO and use 4G/5G for high mobility connections and Wi-Fi / MulteFire for low mobility connections. This does not just stop here. Many big warehouses and industrial complexes use private LTE networks. In this case they lease the network from a company that may also have chunk of licensed spectrum they bought. 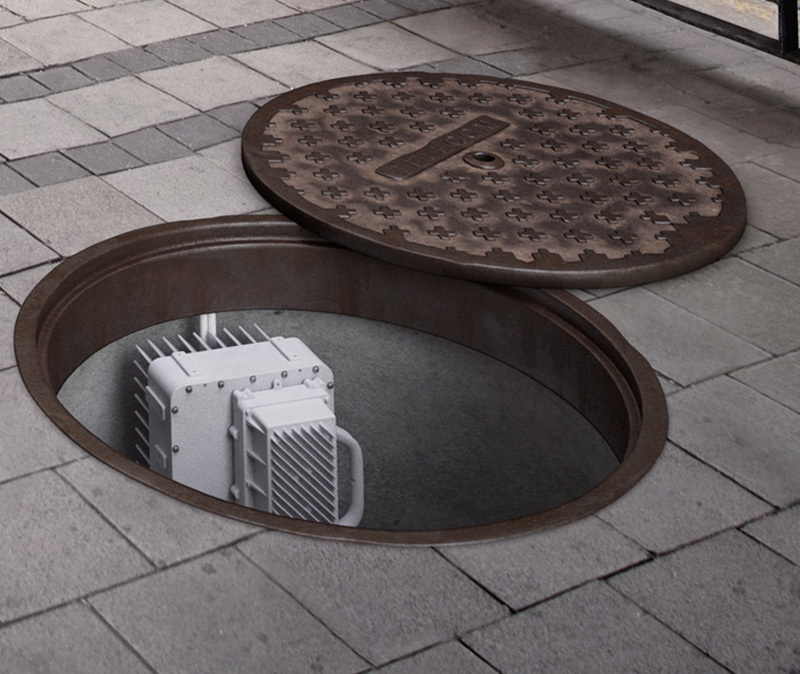 In some cases some operators are also providing commercial networks with pico cells / small cells. With MulteFire being widely available, these businesses / warehouses can use out of box small cells with any available devices supporting the technology. Here there will be disruption with the value of these private licensed spectrum falling to a very low value. These private LTE network providers will have to up their game and compete against new entrants. The focus would change from technology and hardware to services. There is a possibility of similar kind of disruption happening in testing arena where the only reason some test & measurement companies charge so much is because of technology being niche. Mass availability of small cells in license exempt spectrum may change this equation. While these are just my thoughts, I am hoping that you would provide your view in the comments so we can have a healthy discussion on this topic.